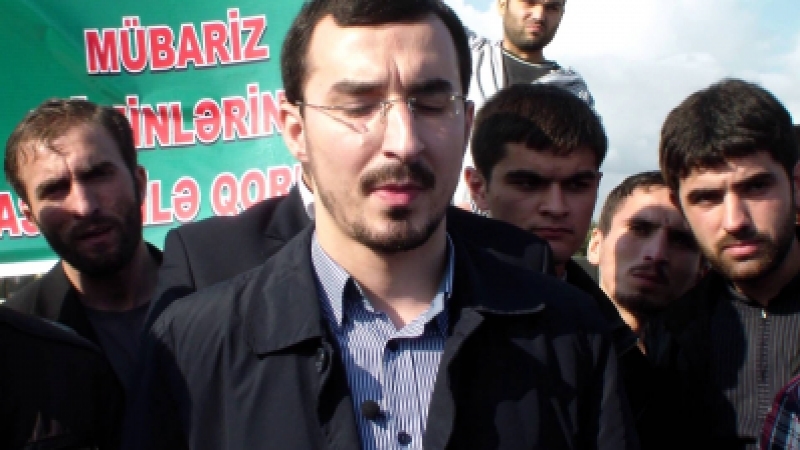 The dictatorial regime of Ilham Aliyev initiated a bloodbath today in Nardaran village and arrested the Chairman of the Muslim Unity Movement (MUM) in Azerbaijan Republic Sheikh Tale Baqirzade. 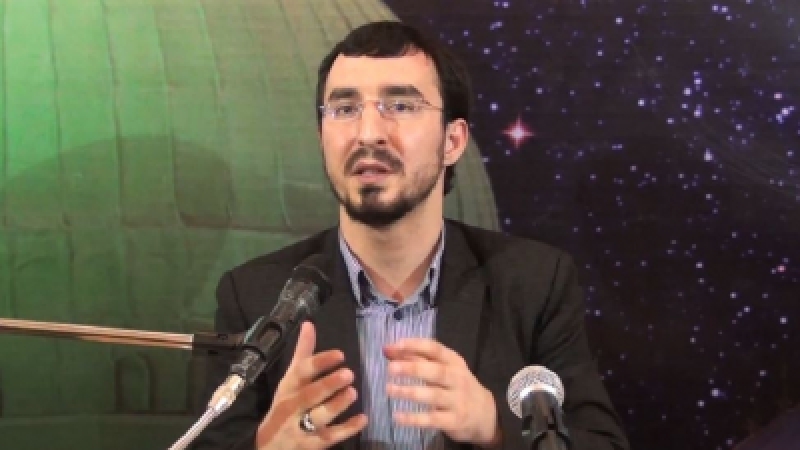 The regime also arrested Sheikh Zulfiqar Mukayilzade, a prominent scholar in Lenkaran city. On November 15, Sheikh Baqirzade had announced on his official Facebook page that he had received reliable information about his impending arrest. 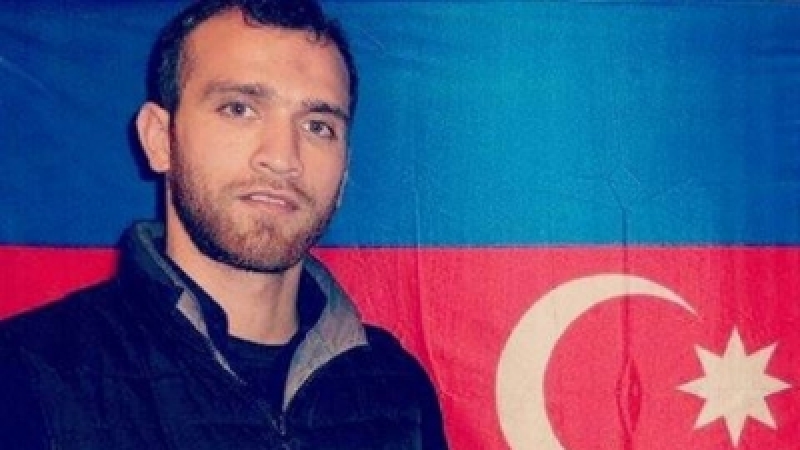 Apart from the regime’s autocratic nature this announcement also highlighted the fact that the Islamic movement in Azerbaijan has sympathizers within the regime that are willing to risk their lives in order to inform the movement of the regimes conspiracies. During the armed attack on the house, prominent activist of the MUM Abbas Huseyn (pictured above) was wounded. Currently Nardaran village is surrounded by the regime’s armed groups and people are gathering in the central square of Imam Hussein. Pro-regime news outlets are reporting that two members of the regime died during the Nardaran massacre. As Aliyev’s highly corrupt security forces are famous for their incompetence, it cannot be excluded that their deaths occurred as a result of friendly fire. At the moment most of the information regarding the massacre is coming from news outlets in Azerbaijan that are openly or subtly hostile to the Islamic movement. Thus, our access to information regarding the events is limited. Nevertheless, based on our regular studies of the region we are able to draw the following conclusions. First, as we have always said, since 2010, the Aliyev regime has subconsciously been dragging the country into civil war. Second, destabilization of Azerbaijan today is highly beneficial to NATO as it will create a strategic headache for Russia in the region where Moscow’s interests are in constant danger. It is, therefore, highly likely that the situation would escalate further. This could happen at any moment. Third, after these events the Islamic movement gained the moral high ground and its socio-political supremacy will not be matched by any other movement in the near future. Fourth, the Islamic movement in Azerbaijan will become more determined in its struggle against the regime. Crescent International is closely monitoring the dangerous situation as it evolves and will continue report as more details become available. Our readers can view the scenes from the Nardaran massacre by clicking on the weblink of the US congress-financed Azeri language section of the Radio Free Europe. Correction - During the early stages of the Nardaran events, Crescent International reported that Abbas Husseynov was killed. 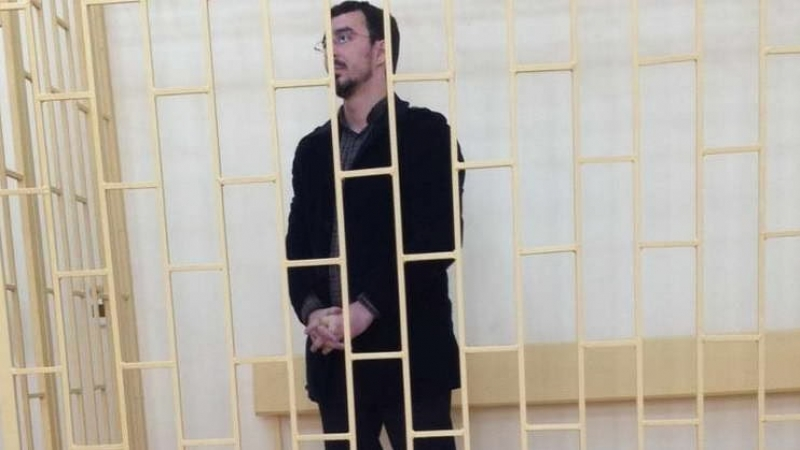 This information was reported by several activists inside Azerbaijan, who thought Husseynov succumbed to his wounds, as the Aliyev regime did not provide any information about Husseynov's fate for several weeks.